When two dynamic congregations came together in 2008, Temple Tikvah was born. 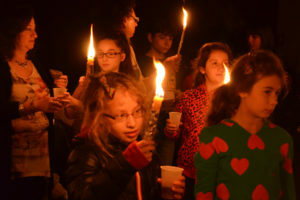 Temple Emanuel of New Hyde Park and Temple Israel of Jamaica combined forces to create a spiritual center filled with joy, inspiration, and hope. Our tikvah — hope — runs deep. Our hope guides us in everything we do, especially our hope for an endless caring community that is committed to strong connections to our faith and with each other. 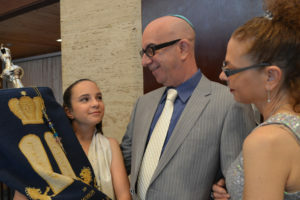 Under the guidance of Rabbi Randy Sheinberg, the Temple Tikvah family ensures a welcoming family environment and honors our commitment to tikkun olam — repairing the world through social action.